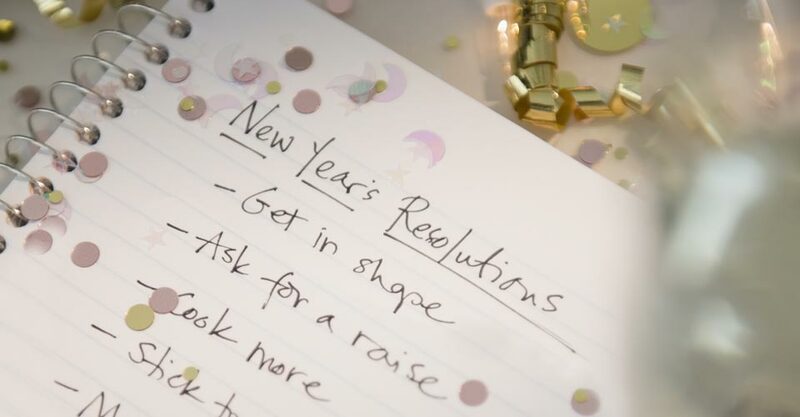 Don’t forget about your New Year’s Resolutions already—your T+L Family Club Personal Assistant is here to help you keep your New Year’s Resolutions. No matter what your New Year’s Resolutions—from reading more often or traveling more as a family to losing weight and finally keeping it off—your Personal Assistant makes keeping on top of your resolutions easier than ever. Resolve to spend more time with your family? Call your Personal Assistant for help completing your daily tasks, freeing you up for more fun. Resolve to get organized? Your Personal Assistant can help you find a decluttering or organizing service that can help you get your house and office in order. We can also provide you with a 40% discount off the Sacs Collection from Sacs of Life—bags that can help make your life easier and more organized! Resolve to get in shape? Your Personal Assistant can help you find local fitness or yoga classes, even a personal trainer who can fit exercise into your busy schedule. Resolve to spend more time socializing? Your Personal Assistant can help you plan parties and special events, giving you all of the credit for a memorable soiree. Resolve to expand your culinary know-how? Your Personal Assistant can make suggestions and reservations at popular restaurants, including those in our proprietary T+L Family Club Preferred Dining Network. Resolve to be more romantic? Your Personal Assistant can help you with special ideas and suggestions, including a 20% discount off of flowers and gifts from 1-800 Flowers, 1-800 Baskets and Fruit Bouquets. Resolve to read more? Your Personal Assistant can help you discover some great books—from best sellers from the top-selling lists, to treasures by unknown new authors, guaranteed to impress the book club. Resolve to travel more? Your Personal Assistant can help you plan a great getaway for your family—including researching activities and side trips that you all will love! Resolve to spend more time and money on yourself? Your Personal Assistant can recommend great shopping destinations or help plan a spa day. We can even provide you with 10% off of a SpaFinder Wellness 365 Gift Card of $75 or more.